Your heart is to take? Dating apps use your smartphone to help you find love. The smartphone redistributes the cards of the meeting online, formerly dominated by a cohort of sites with matrimonial vocation. Dusty and pastistic, Meetic’s model, the French juggernaut of virtual networking, has lived. The constant connection to the Internet and geolocation open exciting new perspectives for ingenious application developers. 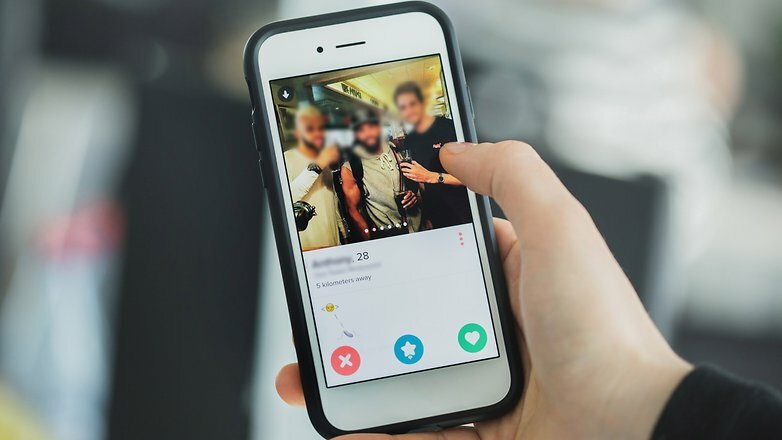 Between the zapping and the identification of solitary hearts close to us, the dating “apps” brilliantly deploy new mechanics, fast and modern for some, cruel and dehumanized for others. Here is our selection of 5 apps to meet the soul mate. 3nder app for singles and couples. Inseparable from your Facebook profile, the star 3nder instantly distils on the screen of your phone a selection of profiles sorted according to two criteria (age, distance).